I read this article and found it very interesting, thought it might be something for you. 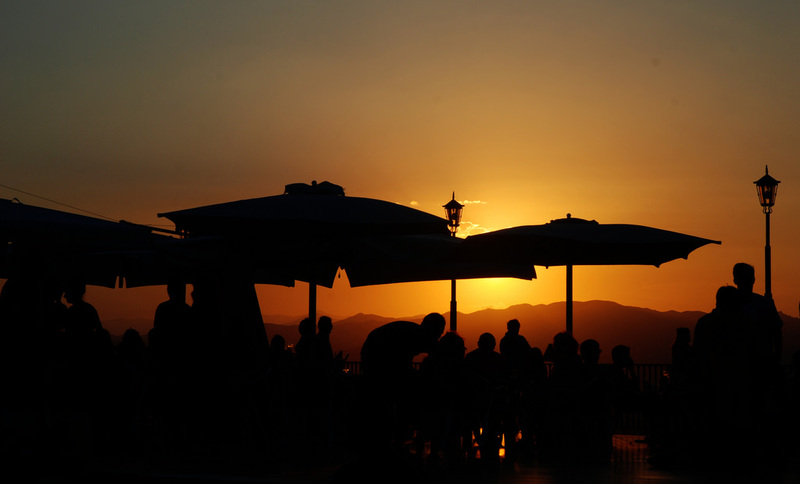 The article is called 7 Accommodations to Stay in Mojacar and is located at http://trip-n-travel.com/listicle/13856/. 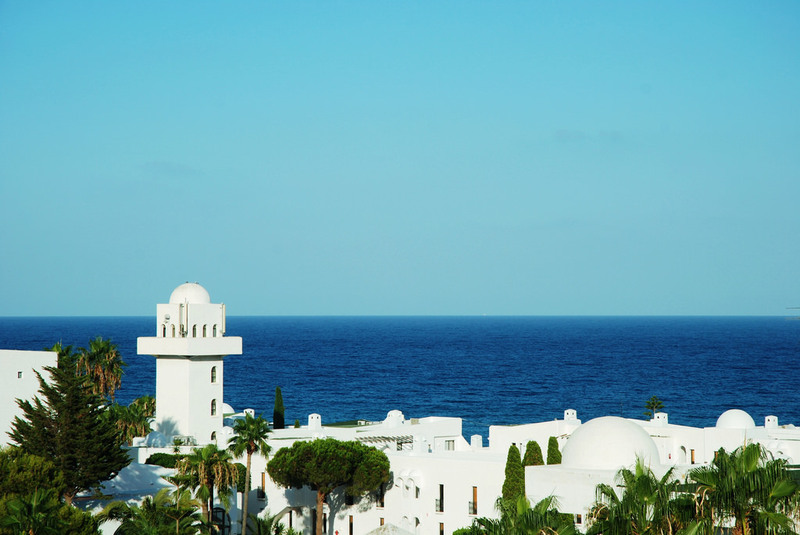 Parador de Mojacar is one of the best 4 star hotels at Mojacar. It is a clean, comfortable, sea -facing property that gives you the ultimate relaxation after a tiring day of tourism. 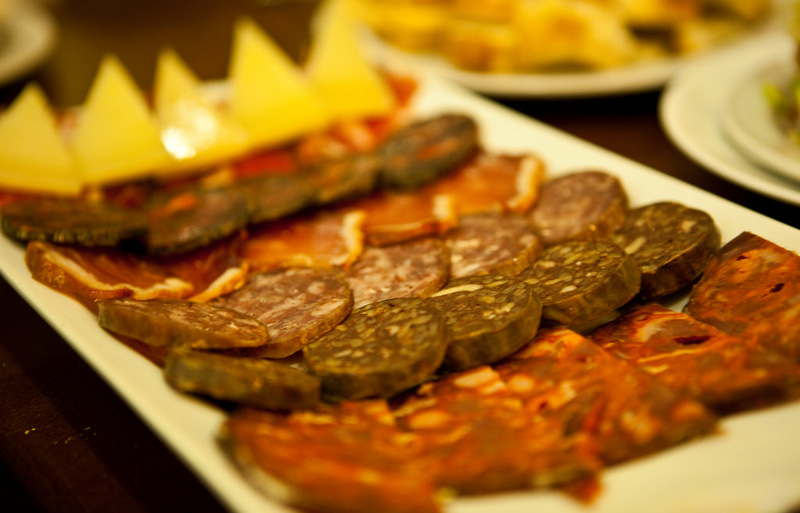 It offers delicious Spanish cuisine, that is sure to tickle your taste buds. The location is as picturesque as the village itself. It has a lovely pool for those who would like to spend the day in. It is high on privacy and class. Hotel Best Indalo is yet another 4 star hotel, with ease of access, comfort and delicious cuisine. This sea side hotel is located right next to the Hotel Indalo bus stop and is 7 km away from Marina Golf Mojacar golf course. the hotel also offers sea view, free WiFi, colorful rooms,etc. It is also full of classic amenities like an outdoor pool, a breakfast buffet restaurant, a bar, a sauna, hot tub and even spa. This makes for a great break! Access: 7 km from Marina Golf Mojácar golf course. Hotel Best Mojacar is one of the best 7 accommodation to stay in Mojacar. It is a 4 star Mediterranean style hotel. This hotel provides free wifi, mordern rooms, flat TVs, private balconies and terraces, and minibars. the lush landscape is infused with facilities like a large pool, vibrant restaurant, exercise rooms, and also a playground for children. It also has a turkish bath and spa, along with jacuzzi, sauna and foot bath. Access: Located 2 minutes from the Mojacar-Marina De La Torre Hoteles bus stop. This is one of the most lush accommodation to stay in Mojacar that lies on the other side of the road to the beach. Next to the hotel, is also the Club Marina Golf Mojacar. The resort provides casual rooms, terraces, free wifi and satellite TV as well. There are also some few rooms that have the sea view. The buffet restaurant and minibars contain the best delicacies from the spanish cuisine, though they also have cuisines from all around the world too. Other than all of these, the resort is accompanied with indoor pool, hot tubs, gardens, playgrounds and even spa. This is one place where you could relax and have fun at once! 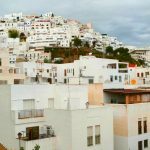 This is a great accommodation to stay in Mojacar, if you are looking for the traditional whitewashed, cultural feel of this little village. The 3 star hotel provides rooms that over look the beach and thus the beautiful Mediterranean sea. The hotel lies amidst many other shops and bars which makes it easy on the pocket of those who chose to dine out. For the rest, the restaurants in the hotel itself provide the best of Spanish cuisine with a 24 hour buffet restaurant and bar. It also provides amenities like free WiFi, terraces, playgrounds, pools and free private parking! This is an ideal accommodation to stay in Mojacar, with the picturesque small resort surrounding the property of the hotel. Access: 12 km from the Parque Acuático Vera water park. Also a part of the Mojacar Playa, this is a straightforward and easily accessible hotel. The hotel is known for its cleanliness as reviewed by guests, who also claimed to like the friendly staff around. The hotel also overlooks the sandy and sunny beach of Mojacar. The hotel is a typical Andalusian styled building with the interiors and decors having the most traditional taste. The property also provides terrace rooms, free WiFi, and flat screen TVs. he restaurants also offer a great variety of delicacies which make this hotel a great choice of accommodation to stay in Mojacar. Access: 5 km from Marina Golf Mojácar golf club. This is a guest house situated in the neighborhood of the El Castillo View point. 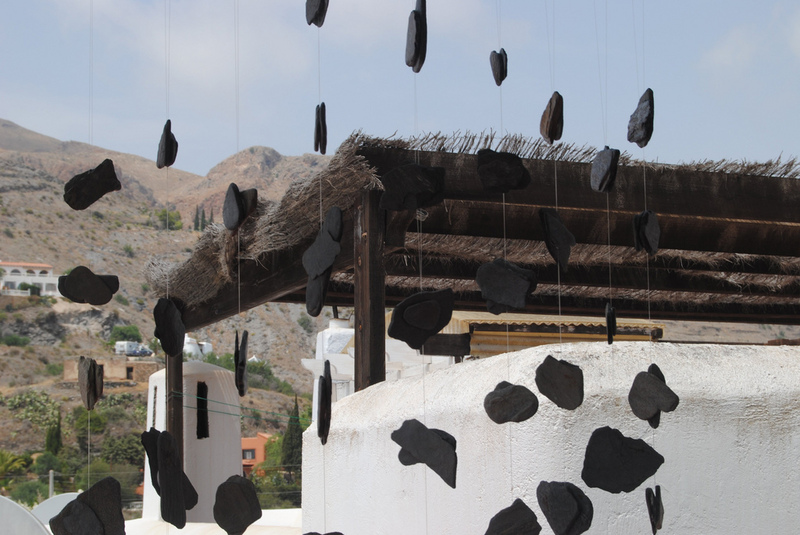 It is set at the highest elevation of Mojacar and features a rural decor. A very easily accessible guest house, is situated at 5km from the famous Marina Golf Course, and is 5 minutes away from the village square. The additional amenities include free WiFi, TVs, private bathrooms and bathtubs, bar-cafeteria, air conditioned and comfortable rooms, and terraces with the most beautiful views. These Hotels are the ones that shall suit every pocket and lifestyle. Visiting Mojacar is one of the best ways to have a relaxed vacation, with little trips to the beautiful beaches and resorts. 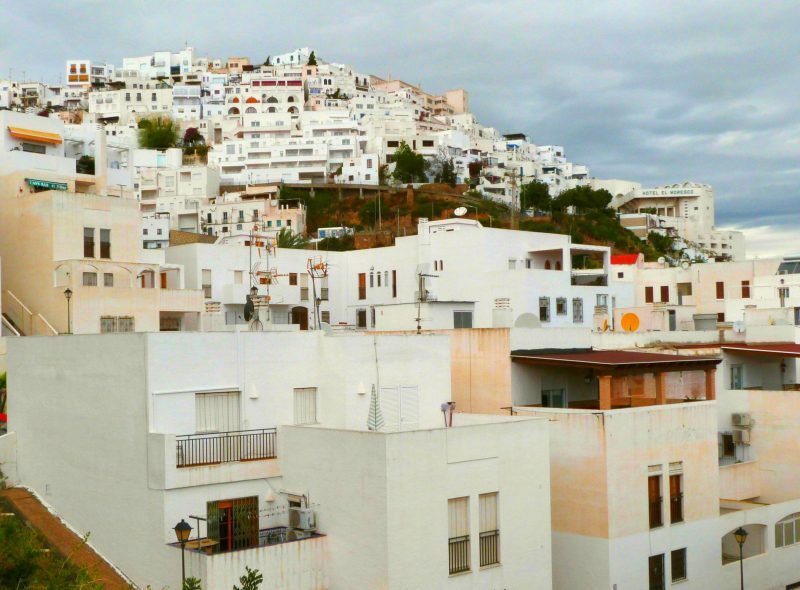 These 7 Accommodations to stay in Mojacar are a must-consider for every traveler!